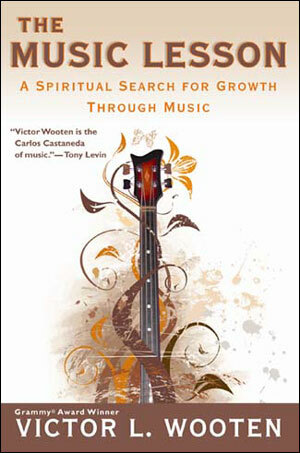 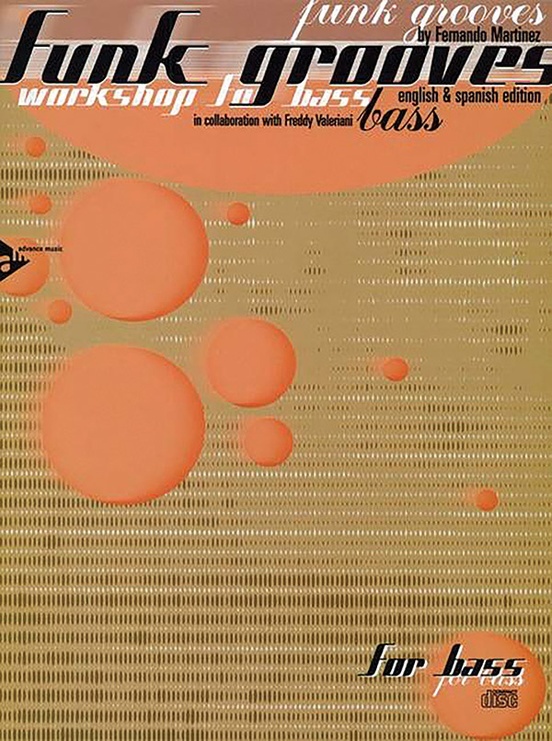 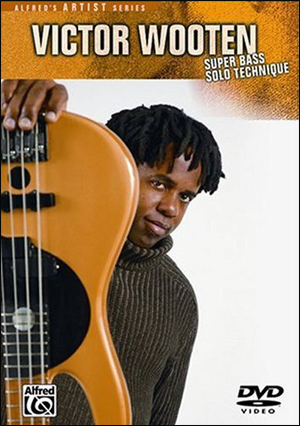 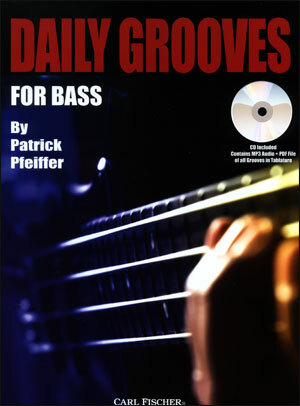 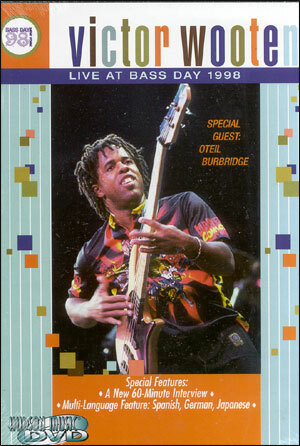 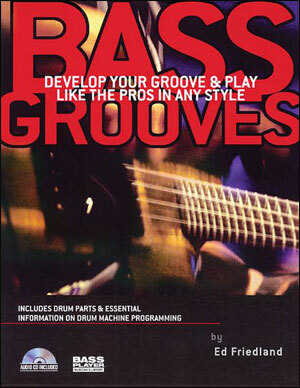 In this nearly five-hour, 2-disc set, legendary bassist Victor Wooten redefines the essential elements of music and demonstrates how to apply them in fresh, creative, musically relevant ways. 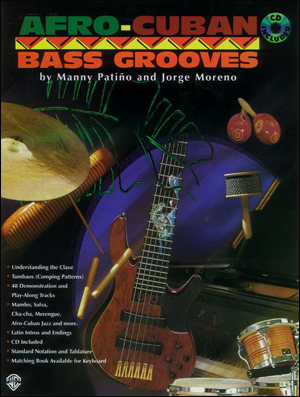 Victor's open approach will provide effective improvement to any player's musical skills and, as the students on the DVD show, many of the most important lessons can be learned amazingly quickly. 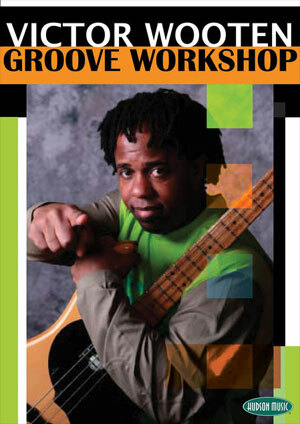 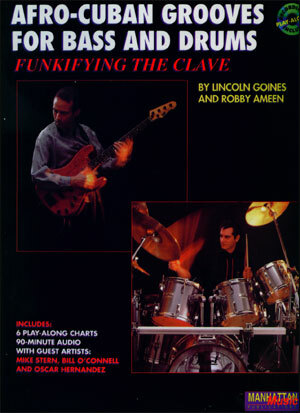 Also featured in Groove Workshop are several solo performances by Victor, as well as duets with bassist and educator Anthony Wellington.